If you’re a mama then you’ll be no stranger to the fact that kids waste A LOT of food. They go through fussy phases. They say they’re still hungry, then decide they are not, and because their appetites can vary from day to day it can be hard to know exactly how much to provide. According to Love Food Hate Waste, the average Kiwi family throws away three shopping trolleys full of edible food each year, with an average cost of $563. That’s mind-blowing stuff and I’m sure we’d all like an extra $500 in our pocket each year. While it might not seem a big deal, if we all make an effort to reduce our food waste we not only help our wallets, but the environment too. With less food wastage, you reduce your carbon footprint, buy less and use less packaging. Reducing food waste isn’t about forcing your child to eat more or eat what they don’t want to try. There are lots of ways to reduce food wastage alongside helping them embrace a range of foods as they grow. Here’s how. We probably don’t think too much about wasting bread, but it’s the number one food item we throw away in New Zealand. Crusts tend to be the least favourite part of bread and kids will often leave them on their plate or insist you cut them off. But instead of throwing them away, pop them in a bag in the freezer. Then when you need breadcrumbs, just take them out, whizz them up in the blender and you’ll have instant breadcrumbs. You can use these to make home-made chicken nuggets. Simply cut up chicken breast, beat an egg, dip the chicken pieces in egg and then the breadcrumbs. Pan fry until they’re cooked through. They’re always a favourite with the kids! You can also use your crusts or bread scraps to make french toast sticks. Simply beat together 1-2 eggs (depending on how much you want to make), a dash of milk and a sprinkle of cinnamon, dip in your crusts then pan fry until cooked through. You can re-use leftover sandwiches for afternoon tea. Pop them in the toasted sandwich press for a refreshed version. When kids don’t eat vegetables, it’s tempting to just leave them off their plate. 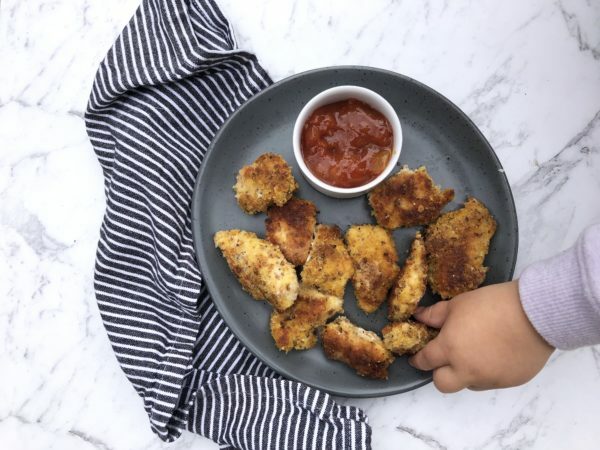 But it’s important to serve children the same meals as adults (including 1-2 foods you know that they will eat), even if they won’t eat everything. This way they can become familiar with a range of foods and they see you eating them too which allows them to learn by watching what you do. It provides the opportunity for them to touch, lick and taste them and get used to the sight, smell and taste of a range of foods. Use the kids leftover vegetables the next day as a part of an omelette for breakfast or lunch. 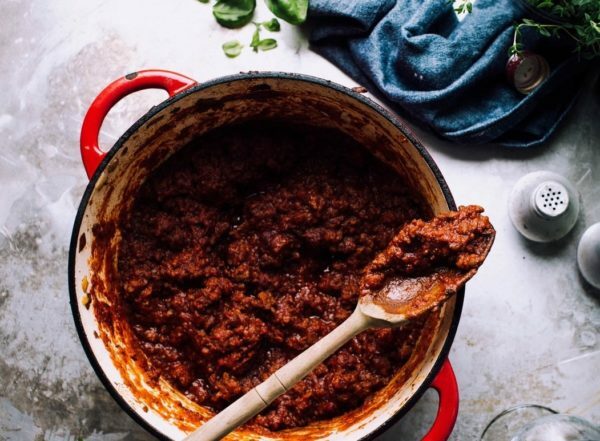 Leftover cooked vegetables can be chopped up finely and added to mince dishes the next day. Use the mince to make mini pies made with bread cases(always a fave) or mince pasta dishes. I give Elise cucumber and cooked carrot sticks but more often than not they just have one bite out of each of them. I reuse the cucumber either for my salads or in smoothies and add the carrots to dinner or again or add them to smoothies. Our fridge sometimes ends up with quite a collection of partly eaten bananas. Some I eat myself but the stuff that ends up sitting in the fridge for a few days gets frozen for baking. Banana bread is my go-to recipe to use them up. Ice blocks are always a winner with kids and they’re a great way to use up leftover fruit and even vegetables!! Good combinations are carrot + banana and orange; pumpkin, apple and orange, banana, berry and cucumber. 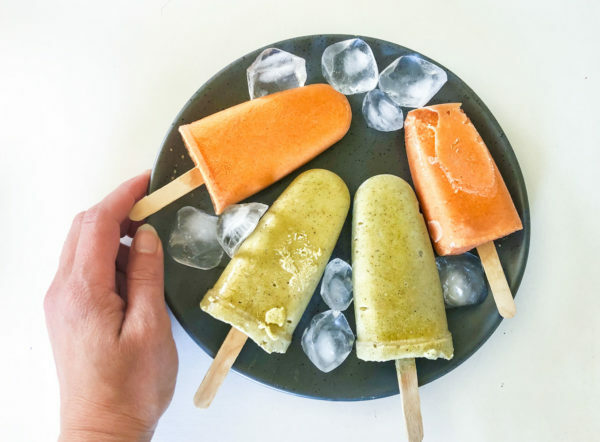 As long as you’ve got more fruit than vegetables and don’t go for very strongly flavoured veges, they taste just like a fruit ice block. Minted peas (that no one likes much and I bought by mistake! ), kiwifruit, banana, yoghurt and avocado. This is really refreshing and tasty as an ice-block! Orange, carrot, banana and yoghurt – this is my daughter’s favourite. For more ideas, recipes and tips, check out the Love Food Hate Waste website here. They’ve got lots of great ideas that can help you save money and reduce waste. What are your tips for reducing food wastage? I’d love to know! This post was sponsored by Love Food Hate Waste. We freeze berries and bananas that are getting too ripe for our smoothies. Freezing bread crusts is a great idea. I am definitely going to start doing that!